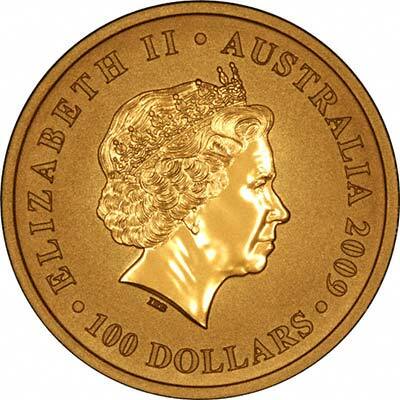 The 2009 Australian Gold Nuggets were released on 1st October 2008. 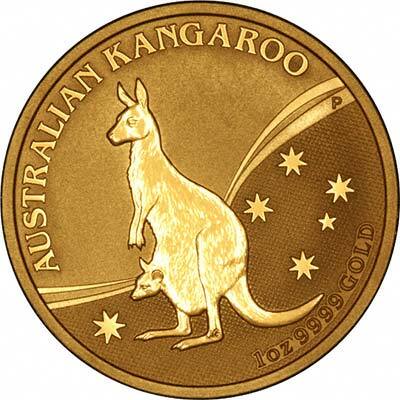 We received our first delivery of the 2009 Australian gold nugget bullion coins on Wednesday 1st October 2008, we will have all five sizes from one ounce to twentieth ounce, with the larger sizes available to order. The Perth Mint in Australia also produce a Chinese Lunar Calendar series of bullion coins. 2009 is the start of the Year of the Ox. These are produced in 8 different sizes, and the designs of these do change each year in all sizes. We will have the year 2009 silver Kookaburras and Koalas in stock at around the same time.